A picture's worth a thousand quacks. 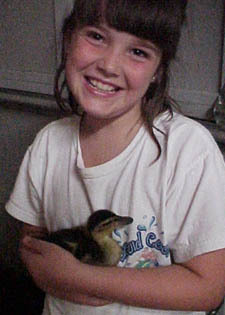 Here's a collection of duck photos, many taken by Liveducks.com fans like you! We're always on the lookout for new photos, so contact us if you'd like to show off your feathered family on our website.